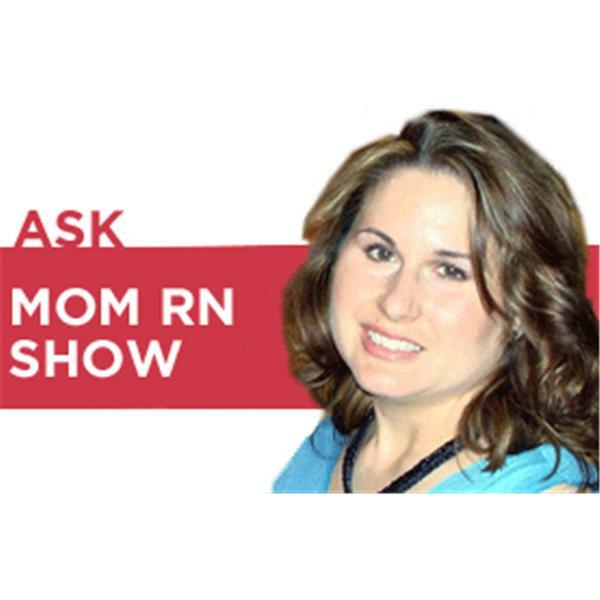 If you liked this show, you should follow Ask MomRN Show. Dreaming of a trip to Disneyland or Walt Disney World? Amy Wilson Pruitt of 3D Travel Company shares her must-have tips for making the most of your Disney vacation! Then Jill Starishevsky, author of My Body Belongs to Me, shares her 10 tips to protect your kids from child predators.